 The future of payments is now. 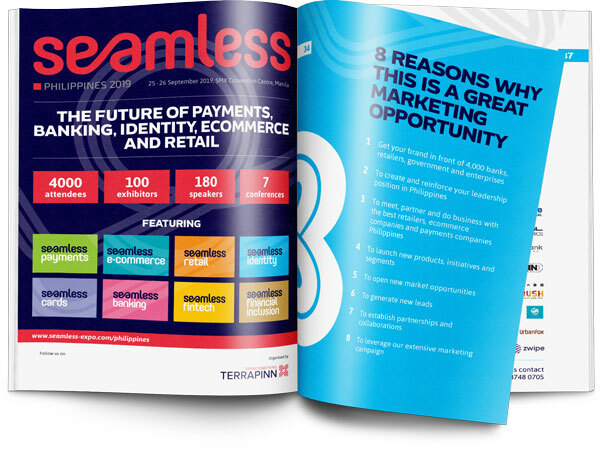 Banks, retailers and merchants alike are rapidly adapting to a new payments paradigm.  Come and see the latest payments solutions and learn how new technologies are changing the way we transact. Bringing together entrepreneurs and innovators from across the entire Philippines' e-commerce value chain. From storefront creation to digital marketing and from payment to fulfilment.  There’s loads of ideas and solutions, both for those new to e-commerce and those working in an advanced environment and looking to scale up. The connected shopper is changing the face of retail.  Seamless Retail will enable Filipino retailers to adapt, grow and thrive in this brave new world of connected commerce.  Take your store into the future with new ideas, exciting innovations and cutting-edge technology. Governments, banks and enterprises alike need to continually invest in the latest ID and security technologies to protect their customers, their employees and their information. To combat increasingly sophisticated ID fraud and crime, collaboration and interoperability are vital.  Seamless Identity explores the latest trends, ideas and solutions in digital ID, authentication and access control. To remain relevant in the future, banks are transforming. With the help of innovative technology, banks are adding additional services, becoming more customer centric and future proofing their business models. Come and meet the most innovative banks in Philippines. Card payments are still a very significant payment method across Philippines. With new biometric and security technologies the applications of smart cards are ever expanding.  Fintech is disrupting traditional business models across all areas of finance. From back office to front office, across b2b, b2c, c2c and g2c. And Philippines is driving much of the innovation. Come and see the most exciting fintech start-ups from across Philippines. See how technology is banking the unbanked and bringing world class financial services to those at the bottom of the pyramid. JOIN US IN MANILA - SEPTEMBER 2019!